The Hotel Savoy Westend is situated in the most prestigious district of Karlovy Vary called “The Westend”. This unique villa district experienced considerable growth and improvement at the beginning of the 1890’s thanks to the overall economic and construction development of the town – firstly in a Classicism and Empire style and later in the style of Romanticism. At the peak of the construction development of this architectonic masterpiece of Karlovy Vary different construction styles could be found, from Novo-gothic and Novo-romantic to the clean Novo-renaissance. 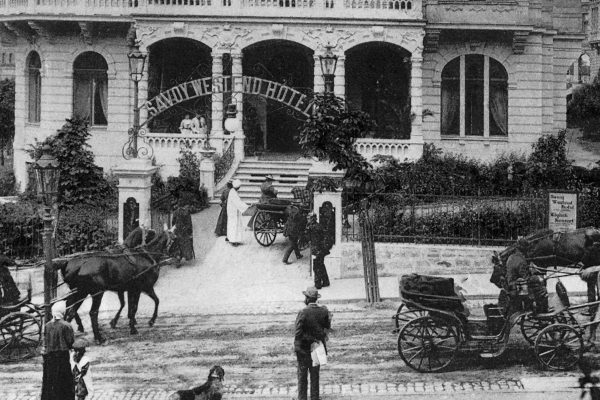 The Hotel Savoy Westend was built in 1897 based on a project by the Viennese architect Alfred Bayer and the hotel received its name to honor the Savoy dynasty in the reunited Italy. 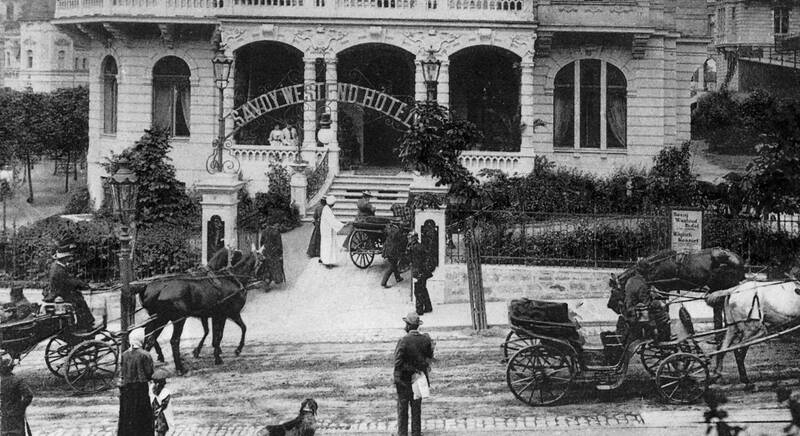 The present spa resort Savoy Westend Hotel is a site of five historic villas. 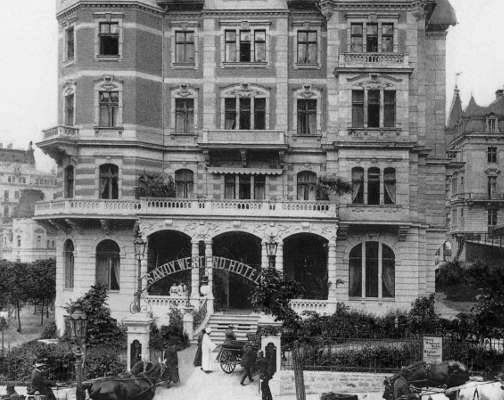 The villa Artemis (former villa Stainl, then Milton and Pöhl) is the oldest, built in 1875 by the master-builder Anton Stainl. 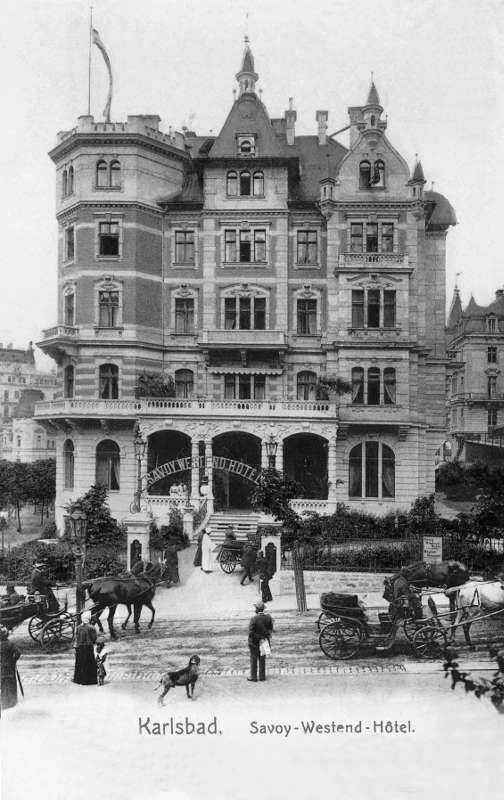 The construction of the other three villas took place in 1895 through 1897 and were interconnected into one site at the beginning of the 20th century – villa Rusalka (former villa Klemm) built for the court master-builder D. A. Klemm, the villa Carlton (former villa Kennsington) built from a project of the town master-builder Josef Waldert, and villa Kleopatra carries the same name to this day. 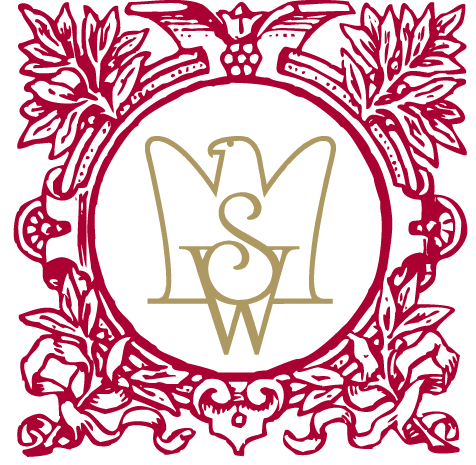 The main and most prestigious building of the whole resort is the villa Savoy (the original building of the Savoy Westend Hotel) an architectonic composition which draws from a design of the Gothic and Renaissance aristocratic family residences in France. The whole site underwent a thorough and costly reconstruction between the years 2004 and 2005 and was opened to the public, with its new image, in June 2005.